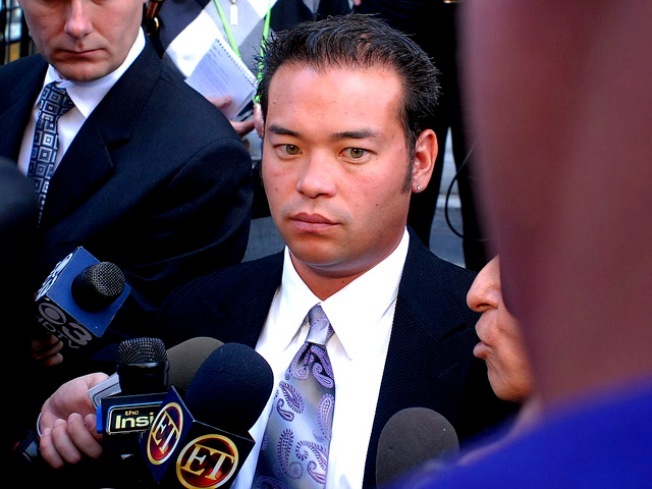 Jon Gosselin done with his legal battle against TLC. Reality Dad Jon Gosseling and TLC, the channel that launched his career, have buried the hatchet. The two parties had been locked in a legal battle since the channel yanked "Jon & Kate Plus 8" following Gosselin's ugly breakup with wife Kate. TLC sued Gosselin for breach of contract and Gosselin countersued for $5 million, saying the network hurt his career. The father of eight, who went on a high-profile romance and booze binge following his divorce last year, had tried to prevent the network from taping his children. People magazine reported that the sides reached a settlement, though terms were not released. "TLC has reached a settlement with Jon Gosselin and will be undertaking procedural steps to conclude the litigation," the network said in a statement Wednesday. "All terms of the settlement are confidential. The whole Gosselin family remain under contract with TLC. "